After undergoing a multimillion-dollar construction program, Hotel Le Toiny recently re-launched with an additional eight suites. 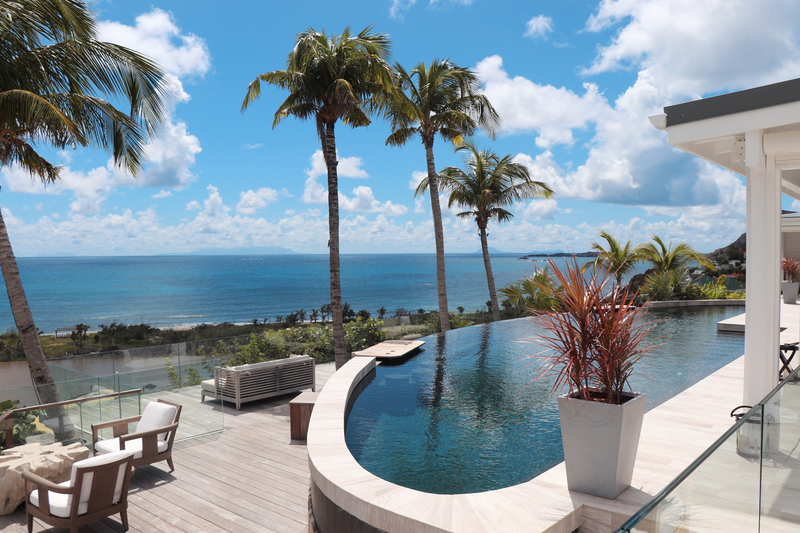 The hotel, located overlooking the bay of Toiny in Saint Barthélémy, French West Indies, has expanded from 14 to 22 luxury suites, all reimagined by the interior designer, Lady Bee Osborn of Osborn Interiors. Featuring a neutral palette and fine Belgian linens, the new look complements the property’s existing décor.